From the survey, it was deduced that the use of digital payment is not only millenials. Tallwave announced the results of its latest Pulse Survey on Digital Payment Trends today. Technology in commerce has expanded over the years and it will obviously continue to expand. 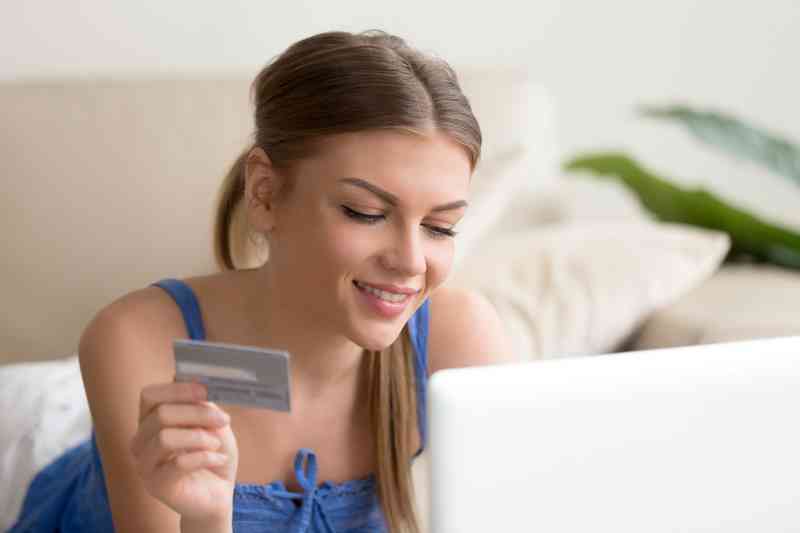 Thus, methods for making payments keep changing out of the necessity to reduce the stress and friction that payment involves and also to get into the whole idea of having an online experience. The aim of the survey was to dig into the users behind the $10 trillion digital payments industry. To know those using the technology and what makes them use it, Tallwave carried out a survey on participants using gender, age and income as tools. Not only millenials make use of digital payment technologies: When people aged 55 and above were interviewed, it was discovered that 50% of them had used digital payments within the last 6 months. Apps for Digital Payments have gained the full trust of users as they prefer it for convenience and ease of use: About 72% of the respondent (which makes about three quarters of them) replied on how they would use payments apps as frequently as they could, if it was really possible. They also had strong beliefs on how the apps are rather more secure for use. Reasons why they used the apps include splitting of bills amongst a group of people, the need to pay someone back real quick and the fact that it remains an easy way for reimbursement. When popularity is the focus, Venmo comes next after Paypal: Two-thirds of the respondents had made use of Paypal mobile app at one time or the other. 37% made use of Venmo and the favorite of the others include Google Pay, Apple Pay and Zelle. Venmo is used more often by the younger generation; 25% of the people under the age of 24 were found to use the app majorly for making payments to their friends.